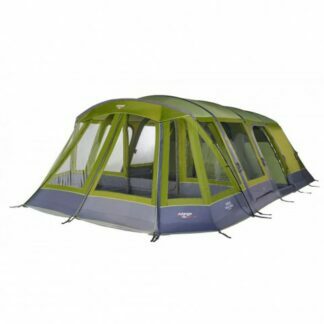 Looking for a large inflatable family tent, the Vango Amalfi Air 600 provides you with a bedroom to sleep up to five people, a spacious living area. 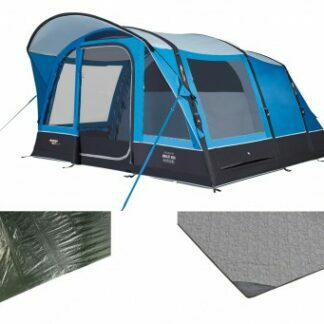 Looking for a large inflatable family tent, the Vango Amalfi Air 600 provides you with a bedroom to sleep up to five people, a spacious living area, all in squeezed in a small pack size. 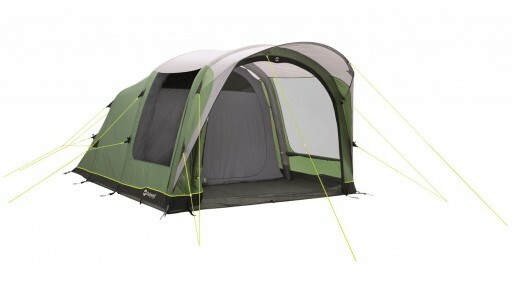 This tent is perfect for those weekends away with the kids or short breaks away from home. 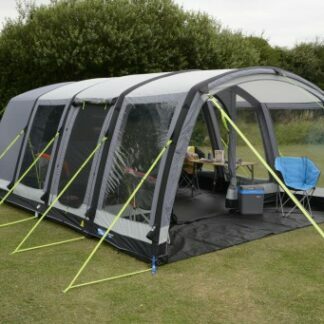 The front door is protected by a wide shelter canopy and the flat front optimises the internal living space allowing you to set up for any occasion. 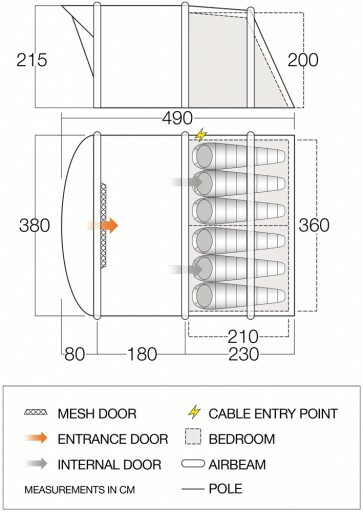 The Queen Sized Lights-Out Bedrooms give you plenty of space to set up for night and still dark enough to let you sleep while the sun rising. 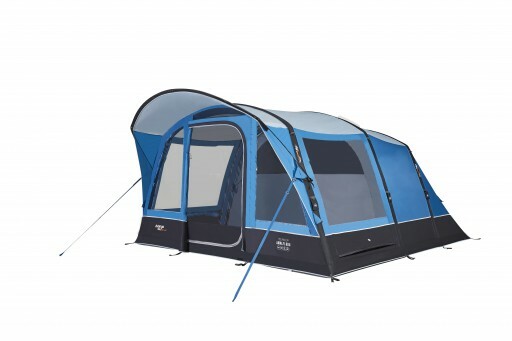 With features such as vast Diamond Clear windows, Vango’s unique SkyTrack II hanging system, the Amalfi Air 600 provides all the homely touches you need. High visibility guylines easy to see in low light conditions. 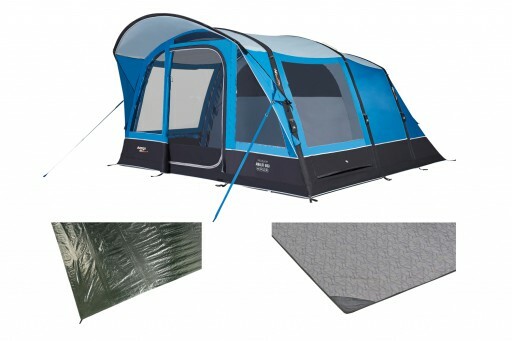 The Hayling 6 Air Pro is the standard family tent which offers a great experience in camping. 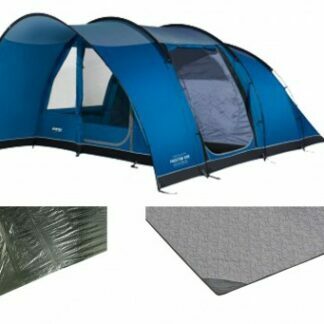 Over the years has become a firm favourite with campers. 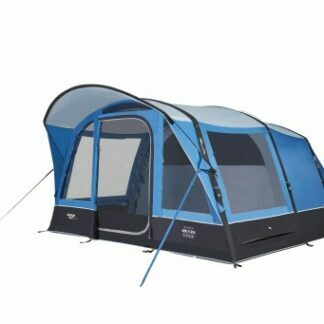 Looking for a large inflatable family tent, the Vango Amalfi Air 600 provides you with a bedroom to sleep up to six people, a spacious living area. 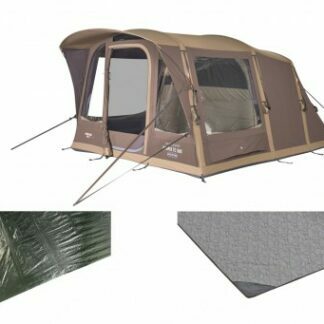 Perfect for those warmer camping breaks, the Vango Utopia Air TC 500 is made from the Sentinel Signature TC fabric which breathable and robust. 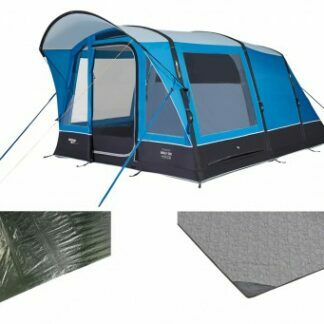 This was the fastest selling tent for Vango in it's first year and the Taiga 600XL Tent is set to be another great value 6 man tent.